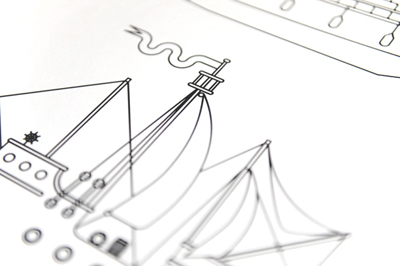 Sally has been busy drawing boats recently for a project she is working on (I'm sure she will explain later). 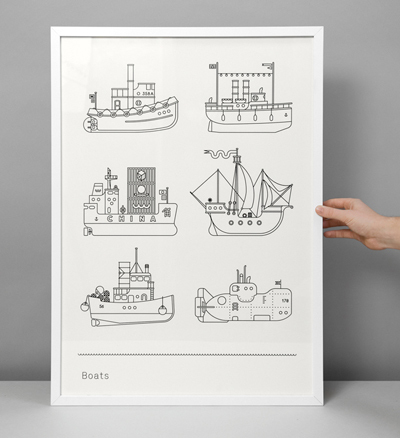 I stumbled across this screenprint and thought that maybe we should get it to provide inspiration… any excuse! You can see more pics and purchase it here.